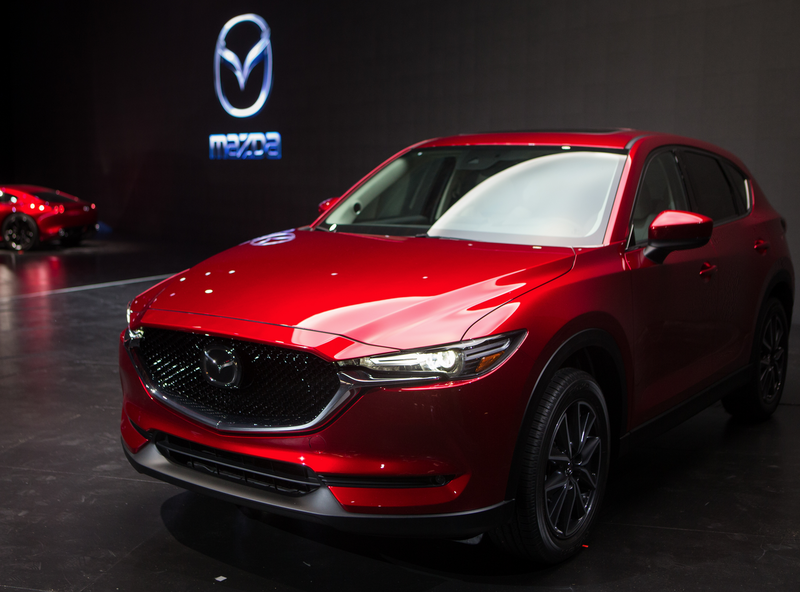 LOS ANGELES–Mazda displayed the new second generation of its compact crossover SUV at the 2016 Los Angeles Auto Show. 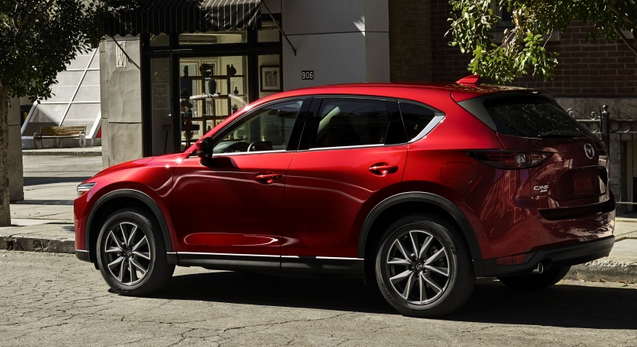 The 2017 CX-5 is a fully redesigned model; though it looks to differ little in overall size from its predecessor, Mazda says it has a lower center of gravity and a slightly wider track. Styling is an evolution of Mazda’s KODO—Soul of Motion motif, and picks up a cue or two from Mazda’s all-new 2016 CX-9 midsize SUV. The new CX-5 will offer 2.0-liter and 2.5-liter SKYACTIV-G gasoline engines, which we expect will be carried over with little change from the current-generation model. Later in the model year, Mazda says it will offer a new SKYACTIV-D 2.2-liter diesel 4-cylinder as an engine option–making the CX-5 the company’s first diesel-engine model in the North American market. Mazda says the SKYACTIV-D engine will feature Natural Sound Smoother and Natural Sound Frequency Control, proprietary technologies that reduce the clatter typically associated with diesel engines for a quieter and more pleasing sound. Among the 2017 CX-5’s available features are two-step reclining heated rear seats; Mazda’s Active Driving Display head-up display, which projects info on to the windshield in the driver’s line of sight; and G-Vectoring Control, which varies engine torque in response to steering inputs to improve handling and ride quality. Mazda claims the new CX-5 has several ergonomic improvements that benefit both driver and passengers. 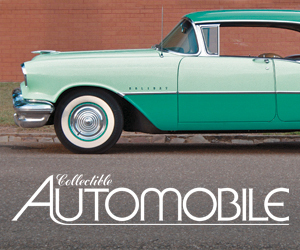 The forward roof pillars have been moved rearward and the beltline has been lowered for improved visibility, and the shift lever is positioned higher for easier driver access. More information should become available closer to the 2017 CX-5’s launch date, which should be in late spring 2017. The first-generation Mazda CX-5, which launched as a 2013 model, has long been one of our favorite compact SUVs. 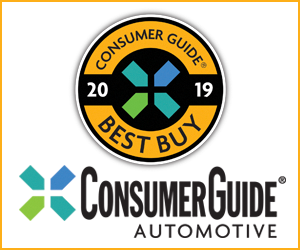 Though it isn’t quite as spacious as some class competitors, the 2013-2016 CX-5 offers a nicely finished cabin, decent passenger room, impressive fuel economy, and a nimble driving character that its rivals can’t match. Though Mazda hasn’t yet released many specific details, we expect the new-generation CX-5 to offer tangible improvements in all-around refinement over its eminently likable predecessor. We’re definitely looking forward to this one. 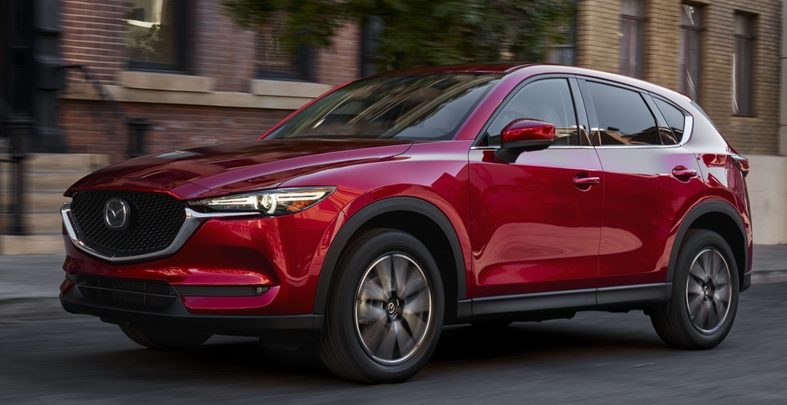 We’re also intrigued by the promised diesel engine, which Mazda says will meet the U.S.’s emissions standard and make the new CX-5 even more fuel-efficient. Written by: Damon Bell on November 16, 2016.on March 22, 2019.